More for less is always a win. Hyundai revealed the 2018 Sonata Hybrid at this year’s Chicago Auto Show, updating the exterior styling to maximize the powertrain’s efficiency. 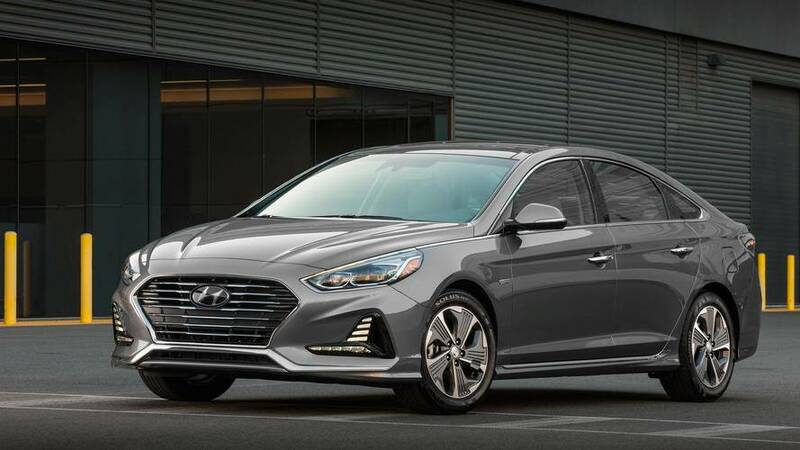 Hyundai made revisions to the front and rear fascia, grille, hood, and fenders in an effort to boost the sedan’s aerodynamics. For 2018, the hybrid gets a lower price, $500 lower to be exact, while adding some sweet safety technology. The 2018 Hyundai Sonata Hybrid now starts at $25,500. The $450 in savings is actually more so when you take into account the features Hyundai added to the base SE trim. Standard features now include Xenon HID headlights, Hyundai’s BlueLInk connected car technology, and blind-spot monitoring with rear-cross traffic alert. Those are some welcome features. The Limited trim, which comes with LED headlights and interior lights, and a panoramic sunroof, now starts at $30,500. The Limited Ultimate starts at $34,350, which adds several new features such as forward collision warning, heated steering wheel, a wireless charging pad, and a driver attention warning system. There’s also automatic emergency braking, and lane keep assist. The Sonata Hybrid is powered by a 2.0-liter four-cylinder engine and a 38-kW (51-horsepower) electric motor. The lithium-ion polymer battery sees a slight increase of nine percent in capacity – from 1.62 kWh to 1.76 kWh. Total output is 193 hp (144 kW), with power going to the wheels through a six-speed automatic transmission. Hyundai estimates the system to get 39 miles per gallon city, 45 mpg highway, and 42 mpg combined. 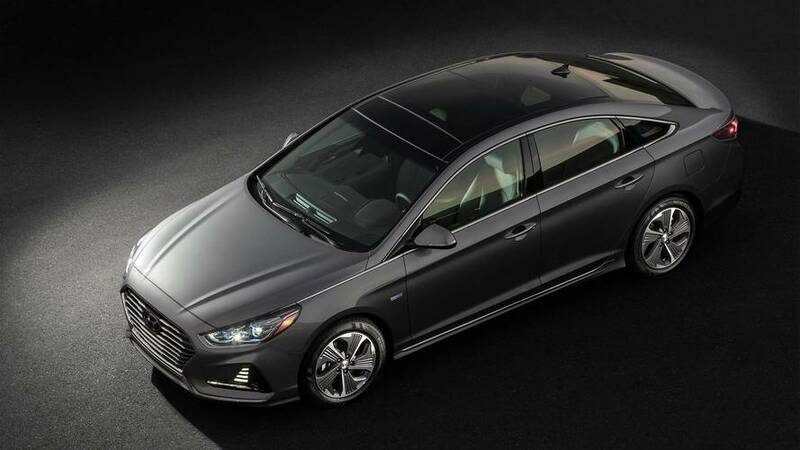 The 2018 Hyundai Sonata Hybrid is now a better value for customers, which the automaker hopes will draw more people to the vehicle. A better value means higher sales, right? Only time will tell. The 2018 Hyundai Sonata Hybrid is on sale now.